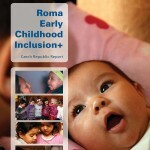 This report on the early childhood education and care (ECEC) of young Roma children in the Czech Republic departs somewhat in its approach from previous Roma Early Childhood Inclusion (RECI+) Studies and Reports. 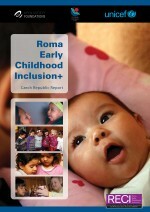 The preparation of this report was led by the Open Society Foundations. 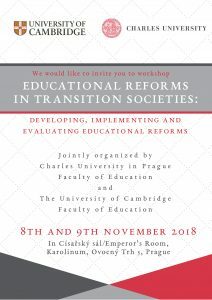 The RECI initiative, which is ongoing, is a joint venture of three Sponsoring Agencies, namely: the Open Society Foundations Early Childhood Program, the Roma Education Fund, and UNICEF. 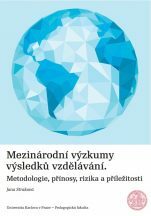 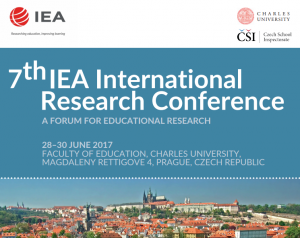 David Greger and Jana Straková from Institute for Research and Development of Education contributed to the report as authors.